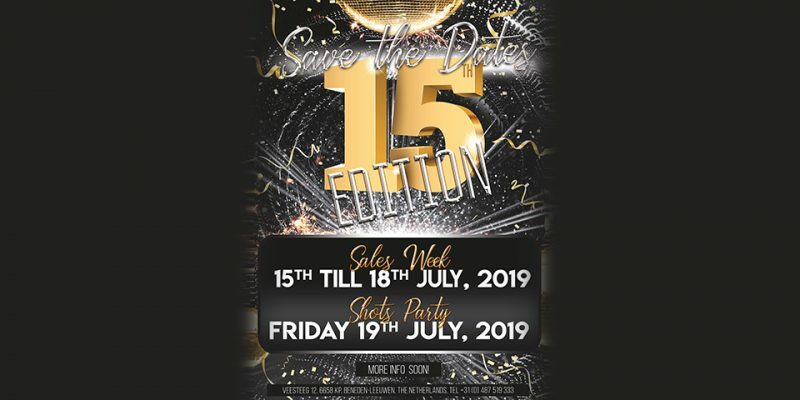 SHOTS has announced that this year’s Sales Week will take place from July 15th to 18th. 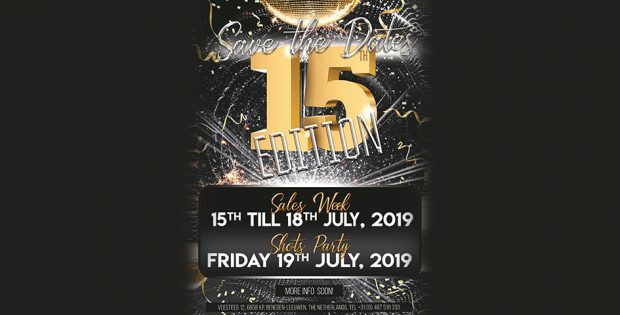 On Friday, July 19th, SHOTS will be hosting the annual SHOTS Party. More information will follow soon.